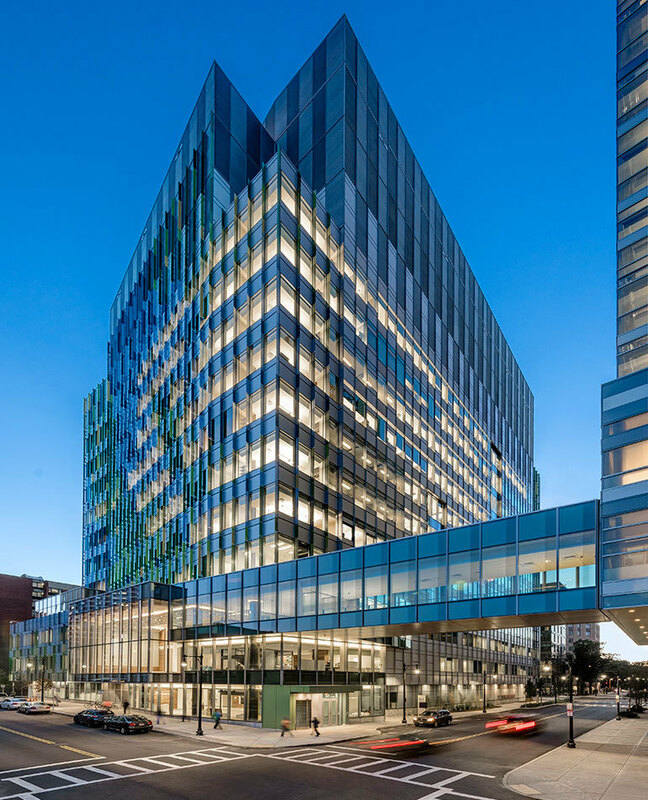 The Brigham and Women’s Hospital Hale Building for Transformative Medicine is a free-standing, 12-story research lab and clinical building with a 406-car below grade parking structure on a tight, urban site in the Longwood Medical Area. 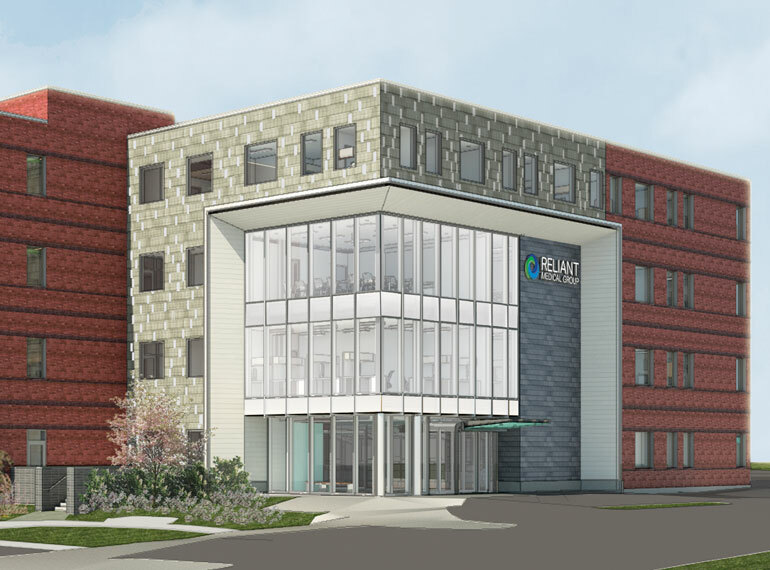 The building contains chemistry and biology research space, vivarium, conference center, imaging suites, clinical space, office and administrative space, and a cogeneration plant. 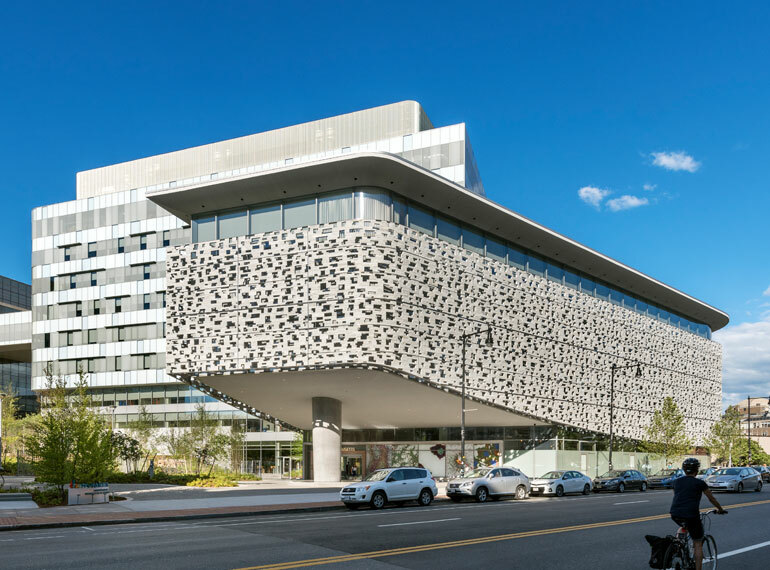 The project was built using slurry wall foundations and up/down construction methodologies, with six levels below grade and an additional floor that was inserted into the building design after the start of steel erection. 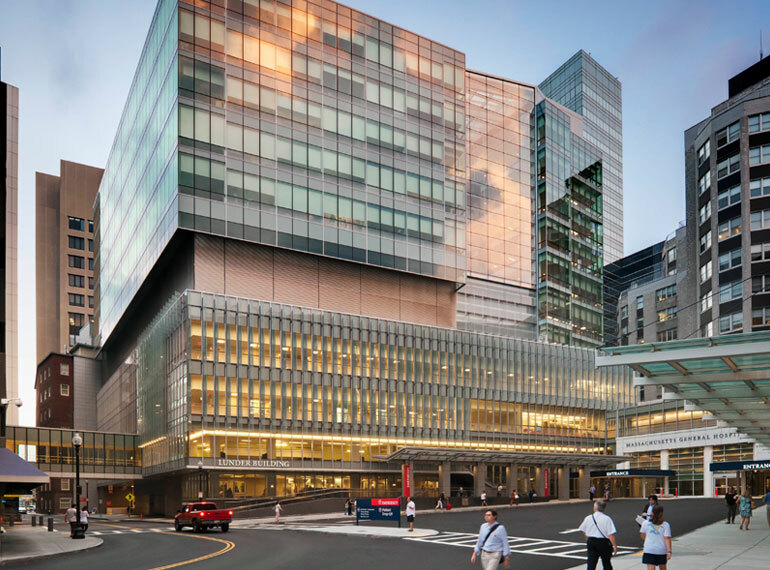 Construction also included a bridge at the second level and an open-cut tunnel that connects the HBTM to the Brigham and Women’s Shapiro Cardiovascular Center. LMP provided project management services from permitting through occupancy and coordinated the interests of multiple stakeholders. The project had a relatively long duration, approximately 6 years from start of permitting to completion, and the design anticipated and incorporated emerging technologies and practice changes. The project achieved LEED Gold.